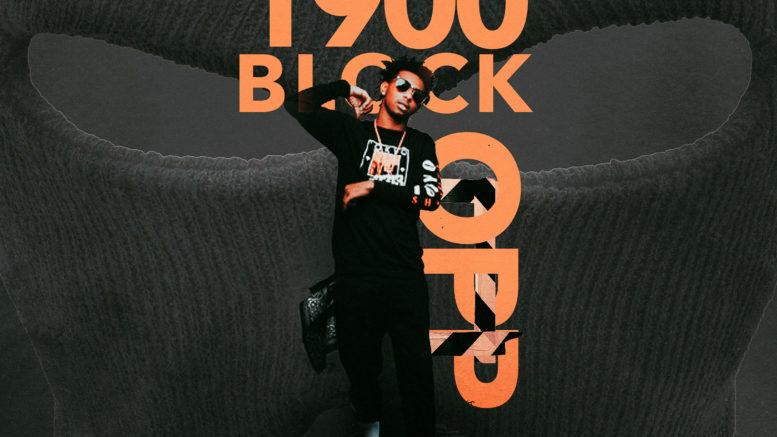 Montgomery, Alabama native and Cinematic/2713 Ent singnee LK Snoop releases his new “1900 Block Opp” mixtape. The project is 11 tracks and features guest appearances from Eldorado Red, Eearz, and Luh Soldier. Meanwhile production is handled by the likes of RK, Rowezart, KOS, Kairon, Zaytoven, DG Bravo, Nito Beats, and 808 Beats. He’s mastered the art of melody, using his auto-tuned Southern drawl to dwell on the highs and lows of street life. On the second track “Racks,” his energy is nearly manic, spitting so rapid-fire that it’s almost like he’s trying to showcase every bit of talent he has in just 2 minutes and 42 seconds. This project showcases a young artist who is mature beyond his years, as he narrates tales from his ongoing come up. Be the first to comment on "DGB Mixtape Premiere: LK Snoop “1900 BLOCK OPP”"